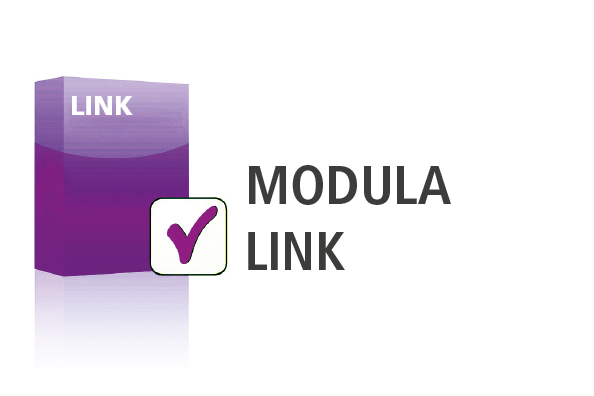 It can manage your warehouse in real time via a user-friendly PC interface which is simple and intuitive. All you need is a PC as a server and a certain number of clients depending on your needs. All this means that a full multi-user system is within easy reach. Static or dynamic management of locations without any inventory or warehouse redundancy. Easy integration with ERP (e.g. SAP, Oracle, Microsoft, etc. 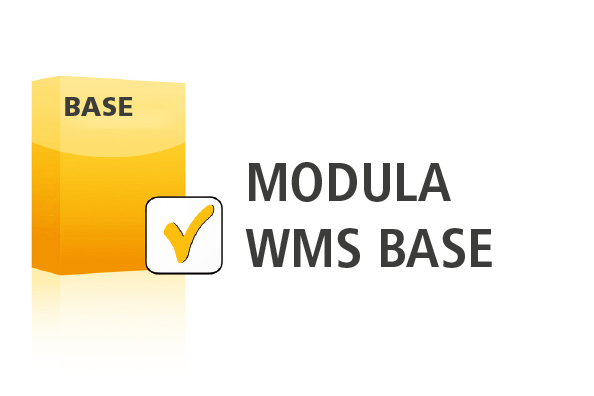 ), MRP or other company applications, providing precise and continuous exchange of information between these systems and Modula WMS. 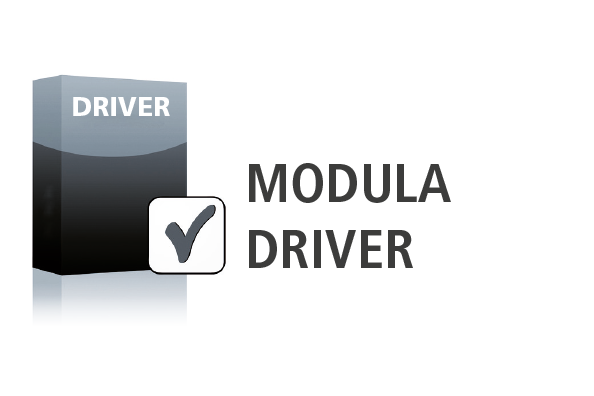 Traceability of materials and guided loading and unloading allow rapid order dispatch. Can be customised and adapted to current management flows without impacting the company's organisation. Operating procedures have been designed to guarantee immediate and easy use, even by non-specialist personnel. 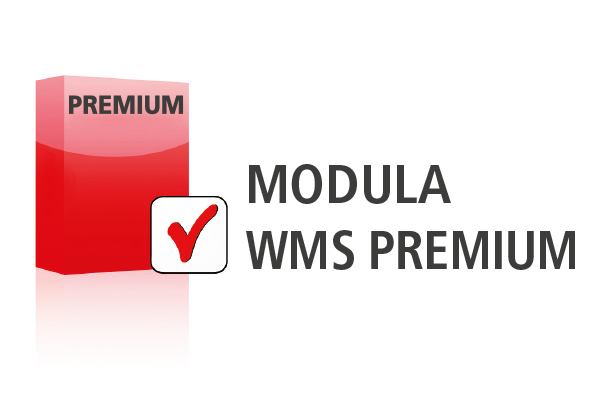 Do not have a WMS in the company? Discover our solutions! DO YOU WANT TO FIND OUT HOW TO CHOOSE THE RIGHT SOFTWARE?